Most of my posts contain affiliate links where I get a small percentage of the sale at no additional cost to you when you purchase something through a link. 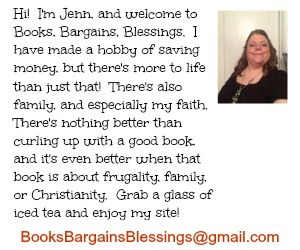 Thank you for starting your shopping here at Books, Bargains, Blessings. It also helps allow me to sponsor giveaways like this one. This is a five year blogiversary and name change giveaway wrapped up into one. I decided to change the name of my blog recently. It had been "The Radar Report" for years because of a little newsletter I did in college with the same name. But I have so many people who don't know me who read my blog and who don't know the inside joke of "Radar", I have wanted to change the name of my blog for some time. I finally settled on Books, Bargains, Blessings. 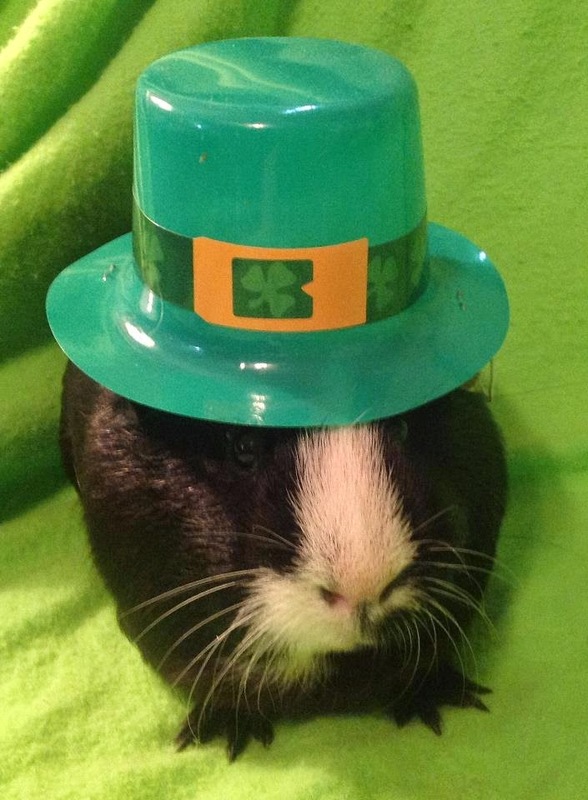 My guinea pig is named "Lucky", and if you think you might have the Luck O'The Irish, be sure and enter!